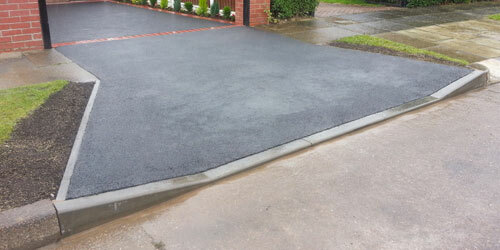 Thornbury Surfacing is a council approved provider of Drop Kerbs solutions. 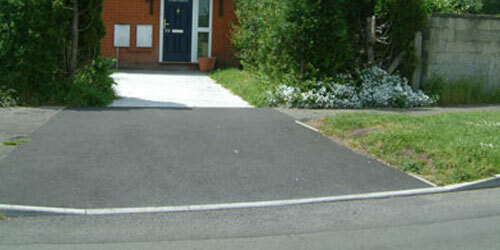 A Drop Kerb makes it possible for vehicles to cross a pavement in order to access a driveway from a road. 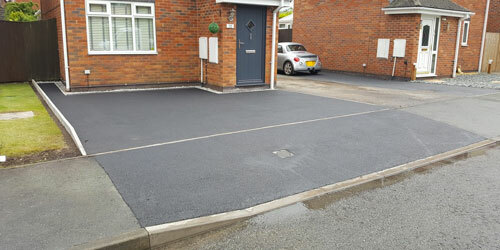 Please note that you will need to obtain planning permission from your local council before Drop Kerb work can be carried out – this can typically take 6-8 weeks. 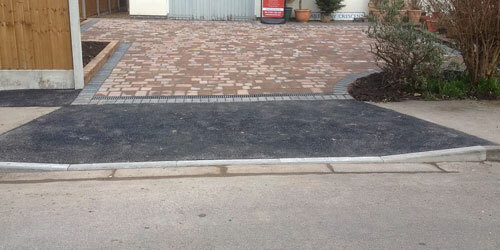 A dropped kerb (or vehicle crossover) is the dipped or lowered kerb that allows you to access your driveway from the road by driving across a pavement or grass verge. 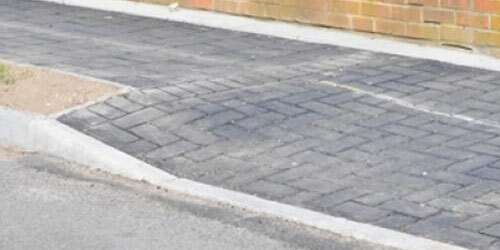 A licence (planning permission) is required to create a dropped kerb in front of your drive or hardstanding from your local council. 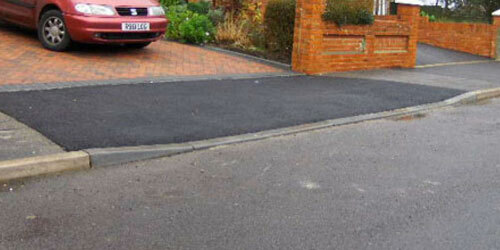 It is an offence to drive across a footway to access your property without a legally constructed dropped kerb. This is because it may cause damage to the footway or the services/utilities (gas, electric, water) underneath. We will carry out a site visit and survey to assess the work and provide you with a detailed quotation.